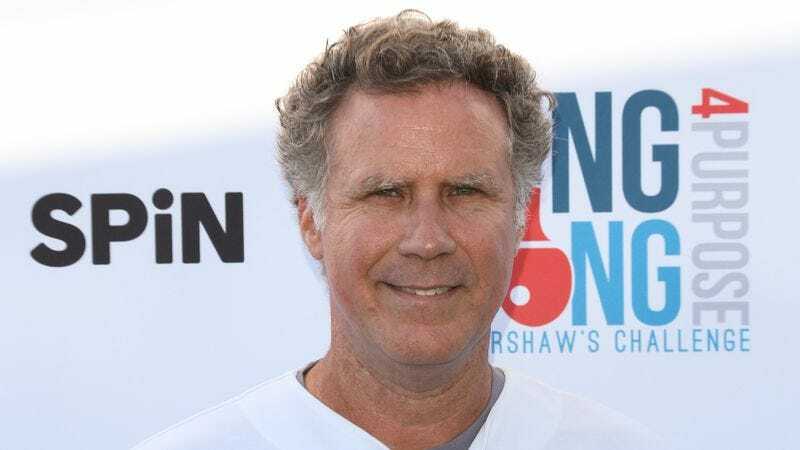 Will Ferrell is an absent (movie) father: According to The Hollywood Reporter, Ferrell has dropped out of Captain Dad, an indie written and directed by Sebastián Silva. Apparently the film was just about to begin production, and now THR reports that it’s unclear whether it will actually come together. Silva has a history of working with Saturday Night Live alums and their ilk. His last film, Nasty Baby, starred Kristen Wiig, and he’s re-teaming with Crystal Fairy & the Magical Cactus star Michael Cera for Captain Dad. The new comedy—about a family vacation, but presumably a weird one—is also set to feature Catherine Keener. THR did not disclose any reasons for Ferrell’s decision to proverbially jump ship. It was recently revealed that he and John C. Reilly have signed on to play Sherlock Holmes and John Watson for Sony.